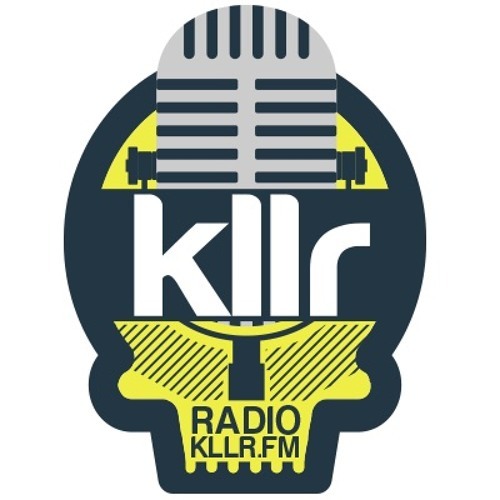 KLLR Radio, an online streaming station for based out of Louisiana. We are always looking for fresh, new, awesome musicians and bands that want their tracks added to our playlist. If you are an independent / unsigned band send us some music samples to listen to and have music played on our stream.